Staying in regular contact with your customers is one of the best ways to remind them that you still exist and appreciate their business. 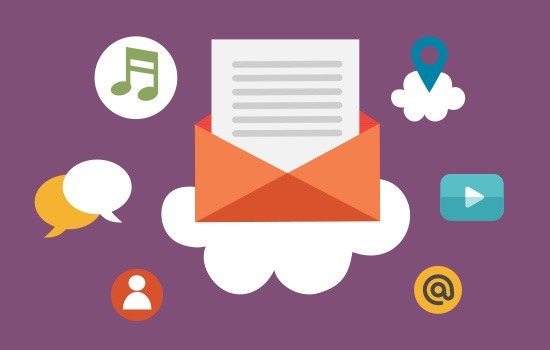 Regular newsletters, promotions and announcements will keep your business fresh in their minds, and they’ll appreciate the personailsed and relevant information you’re sending them. It’s about building customer loyalty and the Internet makes it easier than ever.